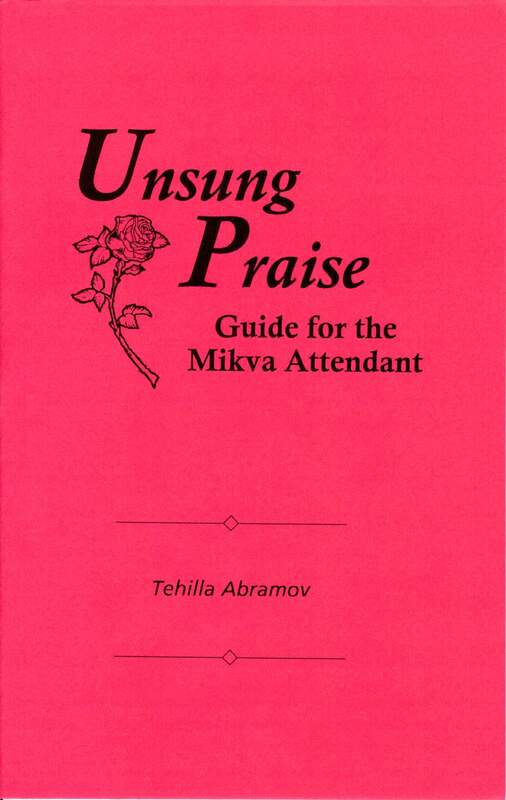 Unsung Praise is a guide for the Mikvah Attendant. Rebbetzin Tehilla Abramov elaborates on strengthening the awareness among mikvah attendants of the very great responsibilities that their holy task involves. Softcover.